Finding My New Normal: Look What I won! Hey Lap and Kathy, look what I won! Wanna set up a date for coffee and cake? 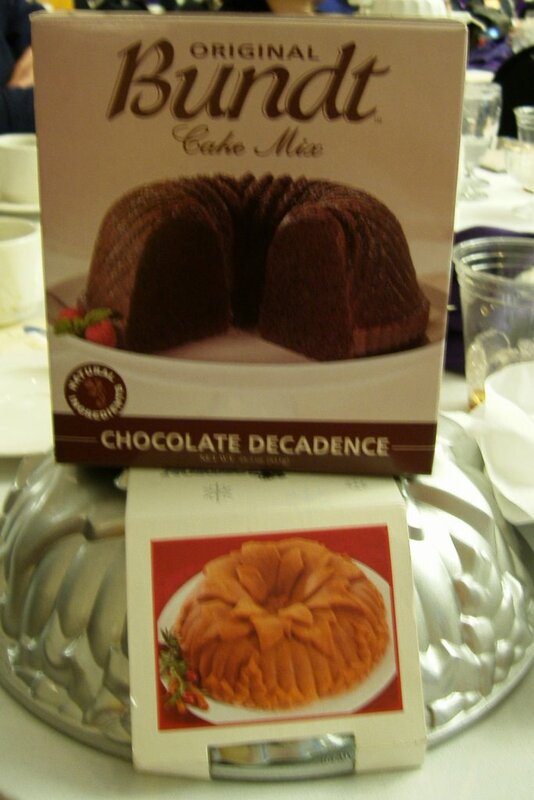 Mmmmm, bundt cake.